Modder Nyx_Simmer has started working on a very special mod for The Sims 4 that could be a lot of work. However, he’s already made some huge progress. 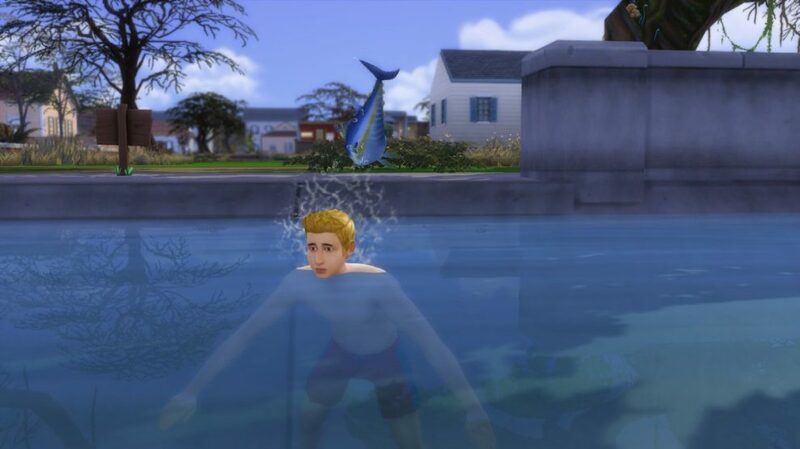 Ocean swimming is a highly requested feature for The Sims 4 that many simmers want to see in the game. Still, there are some limitations that the game currently sets such as the lack of terrain which would bring another limitation and that’s animation and object / effects adjustment to different terrain levels. 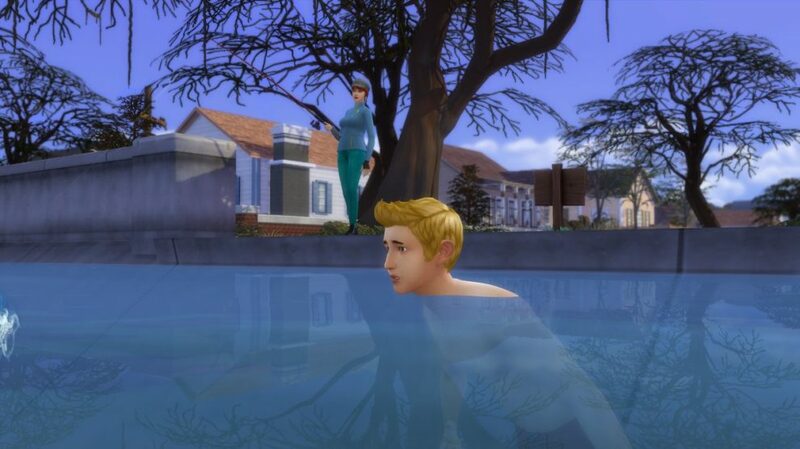 We still don’t fully know if ocean / lake / pond swimming is ever going to make its way to The Sims 4 but at least we have a modder who could make that wait much easier. Nyx_Simmer is currently developing a mod that would simply “unlock” access to oceans, lakes and ponds that are currently available in The Sims 4. Currently the modder still has to do a lot of work to get this mod out as there’s a lot of factors that depend on making this mod fully functional. Entering the waters would require proper animations and effects and there are still a lot of lakes and oceans that need to be analyzed in order to make this mod functional in every area. Still, it seems that the modder has no plans to give up on it as of now. As for now, the mod is still in pre-alpha phase. I need to analyze every height level of the oceans/lakes there are on the game. What you saw are two interactions made without an intro animation, and without effects. It’s a simple mod, but a VERY time consuming one. “another mod instead of a decent content” way to disregard someone’s effort.. not everything’s about you and not everyone’s out there to pander to your criteria.. if you don’t like what you see, then shut up and move on with your life.. or better yet, learn how to mod yourself and make that “decent content”.. you truly do live up to the “dreadful” part of your name. *standing ovation* Thanks! This summed up exactly what I felt when reading that comment! I think (s)he was really confused since the comparison between mods and “content” is moot because the modder is not a Game Dev! Truly a #facepalm moment! This is so great! Thanks so much for working on it–can’t wait to see it finished!